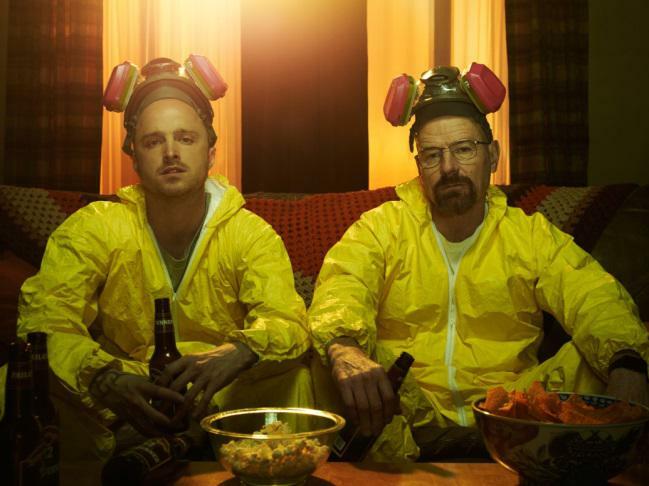 You’ve got a free weekend, an easily accessible blanket and a stash of junk food that would last you through an apocalypse – so the logical next step is picking a box set to watch. 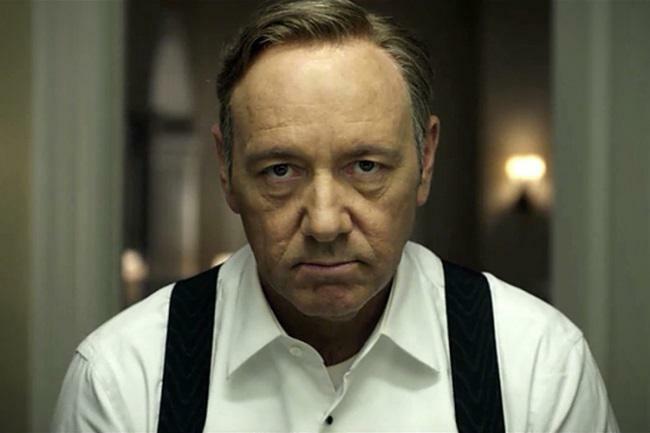 There are hundreds of amazing television programmes that you can lose a weekend in and no need to guiltily utter ‘just one more episode’ as you have already hit the Play All button. 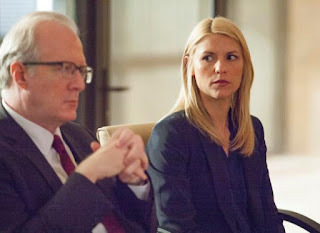 But where to start when we have taken so many shows to heart, learnt their one liners, and now even tend to greet Ross & Rachel, Carrie Mathison and Jack Bauer like old friends? 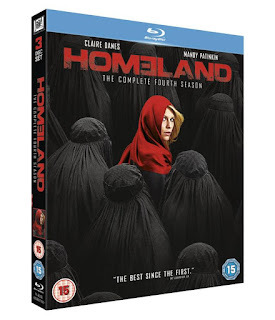 So to celebrate the release of Homeland: The Complete Fourth Season on Blu-ray and DVD on 15th June we take a look at the 10 best US box sets for you to lose yourself and your weekend in. Picking up from the heart-stopping Season Three finale, the Complete Fourth Season sees Carrie (Claire Danes) determined to the best agent possible and assigned to Kabul on the trail of a Taliban Leader. 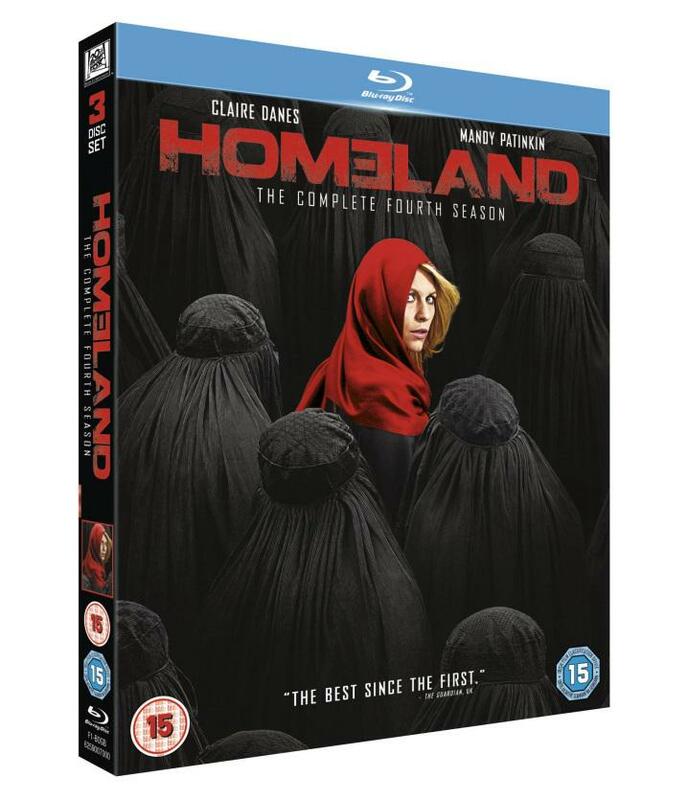 Gripping action, American politics, new threats and Rupert Friend – you could want for nothing more in this series of the award winning Homeland. 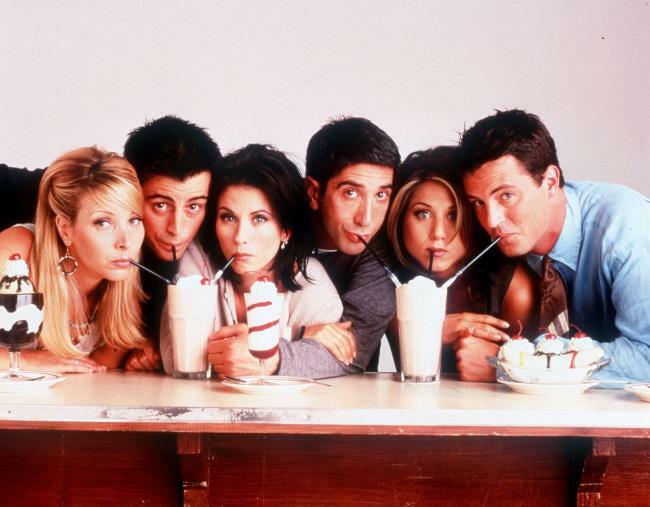 Ross, Rachel, Monica, Chandler, Joey and Phoebe and 236 episodes of sitcom gold. Although it’s only six people living in New York (with seemingly no 9-5 schedule nor rent to hold them back) Friends is bound to make you laugh and bound to make you watch for hours on end. Jon Hamm, Christina Hendricks and January Jones – need we say more? 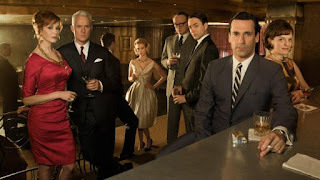 This show immerses you in the 1960’s. Following the life and times of Don Draper (Hamm) it is packed with dapper suits, stunning design and witty characters that whip you into shape. 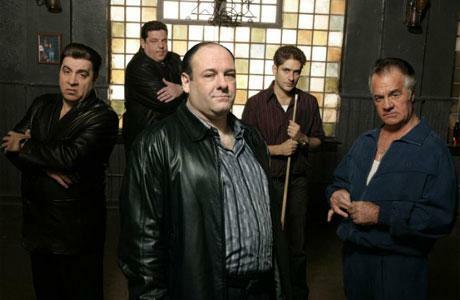 It has been eight years since we said goodbye to this old-school criminal empire but the phenomenal acting will never get old. Full of twists and turns the dark drama follows Tony Soprano (James Gandolfini), through personal and professional problems all the way to classic TV Show status. It is Kevin Spacey making politics powerful and enchanting; the acclaimed show watches the rise of Francis Underwood (Spacey) through the political system in Washington with vigour and vengeance in mind. Before the modern obsession with vampires like Edward and Bella, Buffy (Sarah Michelle Gellar) carved the path with the darker side of vampirism. Over seven series she grows into her vampire slaying role encountering classic characters such as Angel; in essence it is an ex-cheerleader saving the world and yet Joss Whedon made it so cool. Chemistry teacher Walter White is diagnosed with cancer and given two years to live so naturally he collaborates with a former student of his to create a life of crime and drugs. You are one of a tiny minority if you missed all the hype, buzz and excitement first time round. 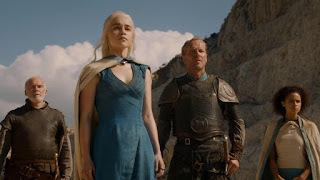 This medieval fantasy drama has got viewers gorging on content so much so that the writer of the original novels, George R. R. Martin, cannot keep up. An all-star cast have taken up residence in Westeros with enough battles, lies and debauchery to last anyone a lifetime. Ground breaking television, 24 taught global audiences that you could tell a story in a different manner. 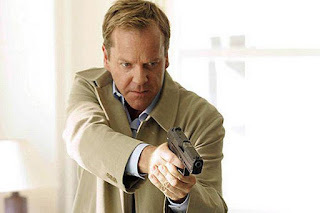 This real time series follows the seriously likeable Jack Bauer as a counter terrorist agent saving himself and his country from intricate plots and impending doom. It follows the adventures of Piper Chapman (Taylor Schilling), an upper-middle class New Yorker who is sent to a women’s prison because of her colourful past. 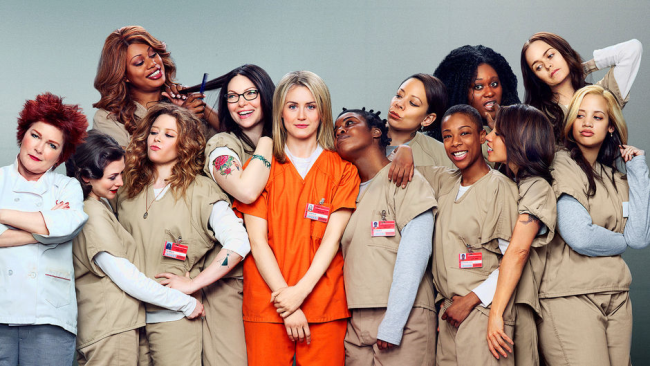 The Netflix original is full to the brim with hilarity but also heart-break as you are immersed in the world of Piper and her inmates. Forget everything you know and prepare for a new threat as the perfect Father’s Day gift; HOMELAND: THE COMPLETE FOURTH SEASON comes to Blu-ray and DVD on 15th June.